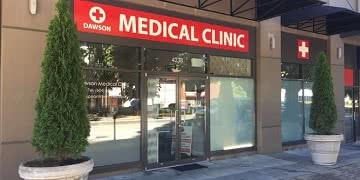 Welcome to Dawson Family Medicine & Walk-in Medical Clinic in Burnaby. Our clinic offers general family medicine and walk-in services, generally with no appointments necessary. Our experienced team of doctors strive to offer professional everyday healthcare needs. We believe healthy people make healthy communities! At Dawson Clinic, we believe that healthy people make healthy communities.